Susan G Mathis is a multi-published author of stories set in her childhood stomping ground, the beautiful Thousand Islands in upstate NY. 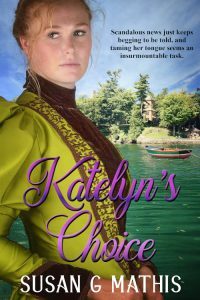 Katelyn’s Choice, the first in The Thousand Islands Gilded Age series, released in March, 2019. 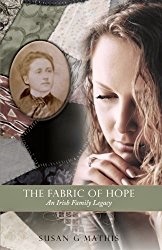 The Fabric of Hope: An Irish Family Legacy and her Christmas Charity novella are also available. Susan is also a published author of two premarital books with her husband, Dale, two children’s picture books, a dozen stories in a compilation books, and hundreds of published articles. Susan Hawkins and Patrick O’Neill find that an arranged marriage is harder than they think, especially when they immigrate from Wolfe Island, Canada, to Cape Vincent, NY, just a week after they marry—with his nine-year-old daughter, Lizzy, in tow. Can 23-year-old Susan Hawkins learn to love her 49-year-old husband and treat her angry stepdaughter with charity? With Christmas coming, she hopes so. An 1850s Irish immigrant and a 21st-century single mother are connected by faith, family, and a quilt. Will they both find hope for the future? After struggling to accept the changes forced upon her, Margaret Hawkins and her family take a perilous journey on an 1851 immigrant ship to the New World, bringing with her an Irish family quilt she is making. 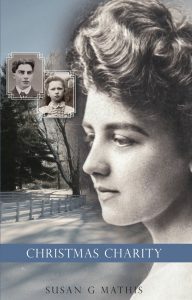 A hundred and sixty years later, her great granddaughter, Maggie, searches for the family quilt after her ex pawns it. But on their way to creating a family legacy, will these women find peace with the past and embrace hope for the future, or will they be imprisoned by fear and faithlessness? 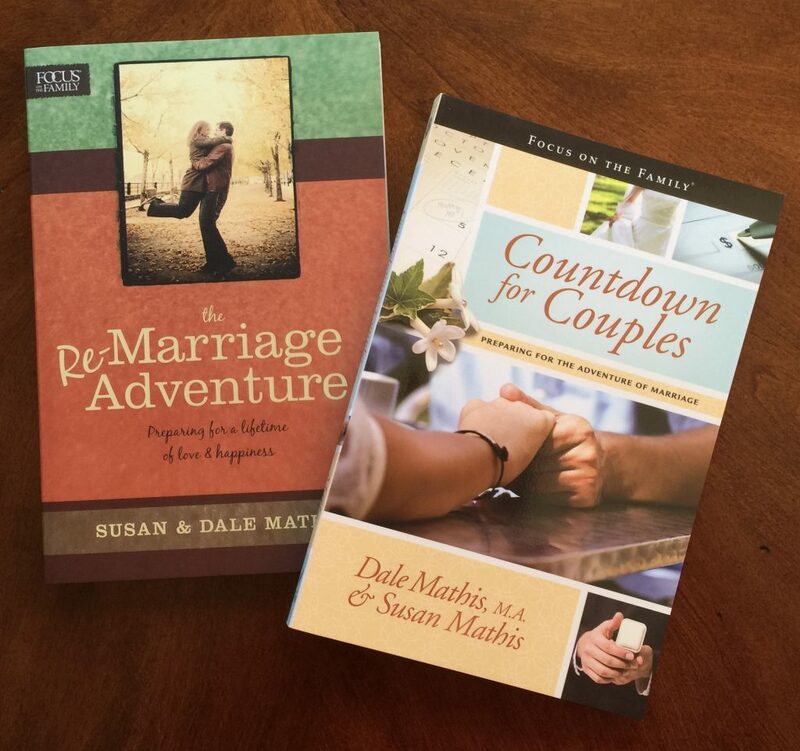 Susan co-authored these two premarital books with her husband, Dale! Susan’s granddaughters inspired these two children’s picture books. Susan is a contributing author to a dozen books including FIVE Chicken Soup for the Soul books. 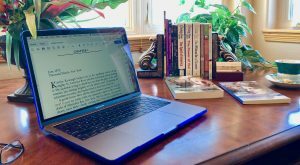 …and she has several works in progress, so sign up for her newsletter and stay in touch!